The Beauty Run LTD may change this policy from time to time by updating this page. You should check this page from time to time to ensure that you are happy with any changes. This policy is effective from 4 February 2018. The Beauty Run Ltd may, from time to time, employ the services of other parties for dealing with certain processes necessary for the operation of the Website. The providers of such services do not have access to certain personal Data provided by Users of this Website. 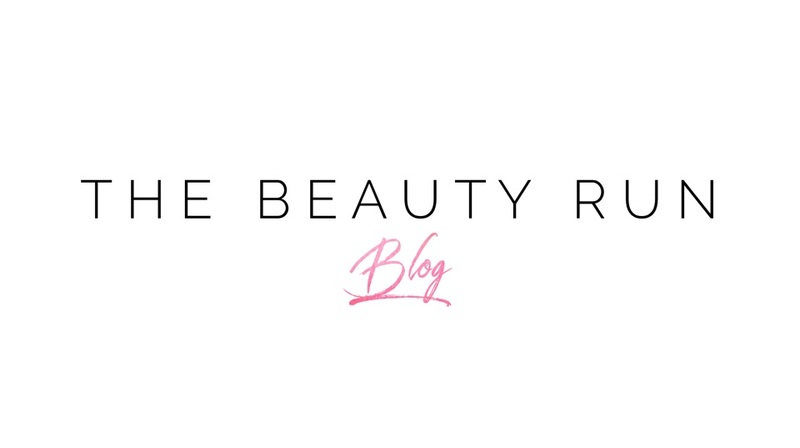 Occasionally, some of our content will be sponsored in which The Beauty Run LTD have received payment for the promotion of another brands products and/or services. Please note this will always be flagged and outlined at the bottom of the post in question. We are a professional media site that receives compensation from the companies whose products we suggest. We select and test each product thoroughly and only feature the very best/products we actually love. We are independently owned and the opinions expressed here are our own. On various occasions, our site may contain links to other websites of interest. Please note, that once you leave www.thebeautyrunblog.com, we do not have control over that website. Therefore we cannot be responsible for the protection and privacy of any information you provide whilst visiting these sites.